Texas Helles is a crisp, golden lager fashioned after the highly drinkable beers found in the boisterous beer halls of Bavaria. 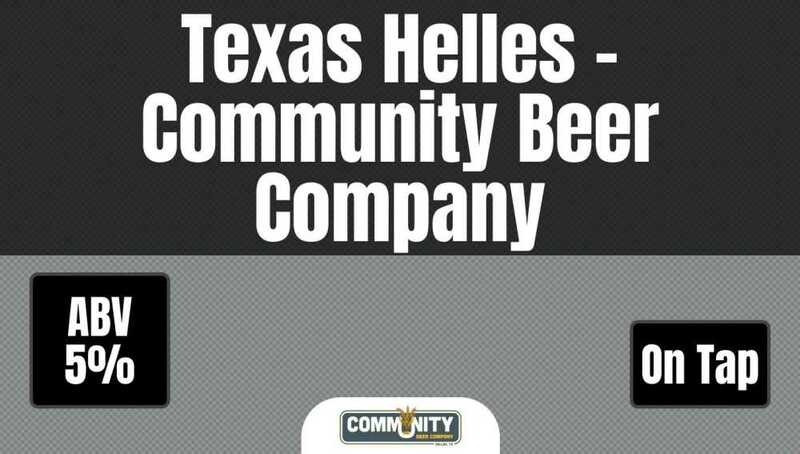 "Helles" is German for pale or light in color, but this beer is made for Texas! y’all take a sip ... and try tellin’ us it ain’t!